Bronze Kissing Dutch Couple is frozen in time and full of whimsy. Our cute Dutch twosome will look right at home among the springtime tulips without distracting from your colourful blooms. 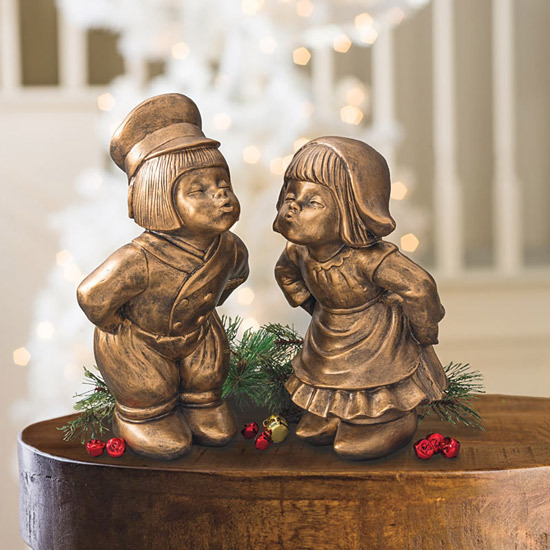 Made of lightweight resin and coated in a durable bronze-look finish, this precious pair will bring years of enjoyment indoors or out, without any heavy lifting! 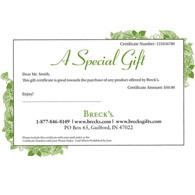 Makes a thoughtful housewarming or holiday gift for the gardener. EXCLUSIVE.